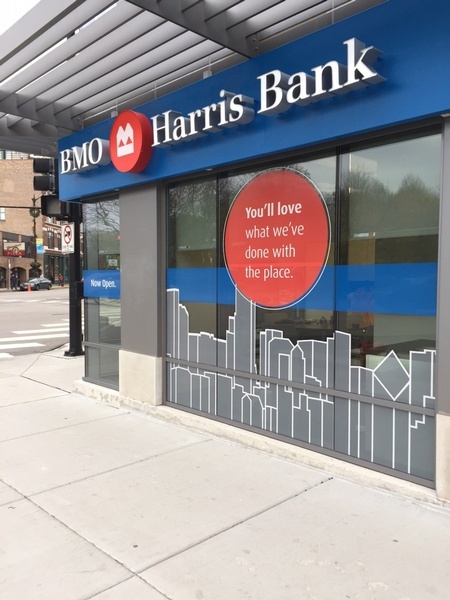 A faster, easier way to bank? 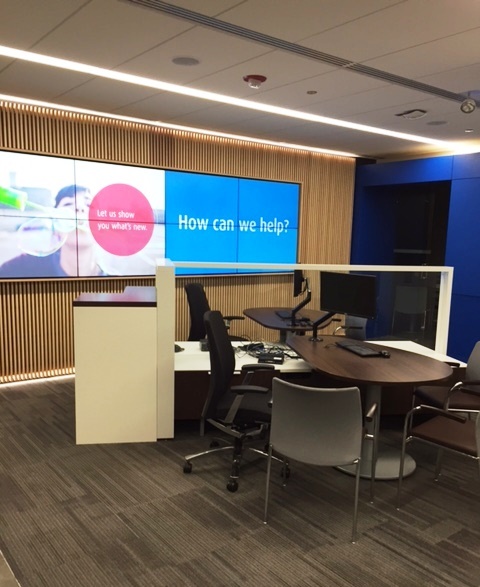 Now that’s smart! 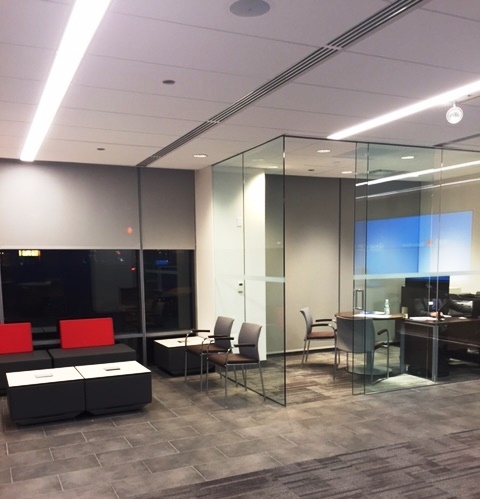 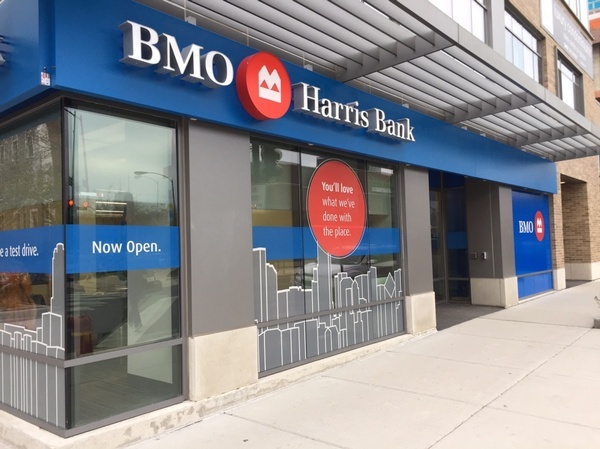 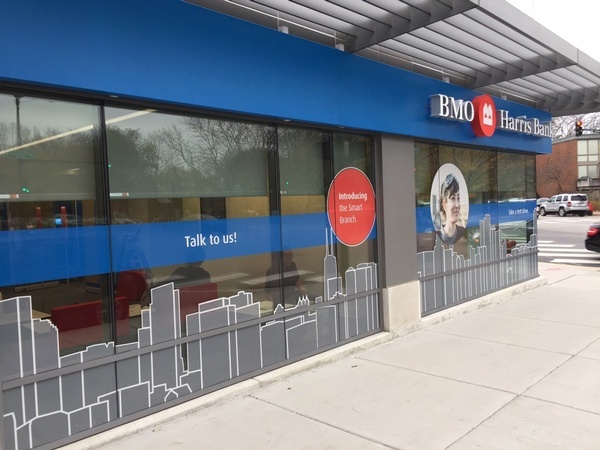 BMO Harris Bank’s commitment to providing customers with convenient, accessible ways to bank continues with the opening of the new Webster Square Smart Branch, located at 558 West Webster Avenue. 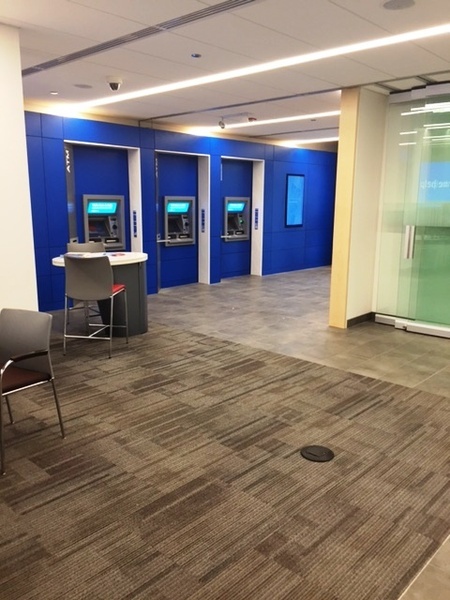 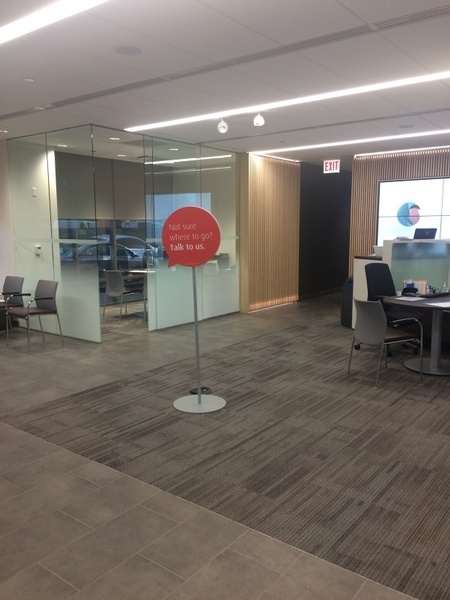 One of just four Smart Branches in the Chicago area, the Webster Square location features a personalized and self-service experience where customers can move seamlessly from digital transactions at the ATM to in-person service with bankers to face-to-face consultations. 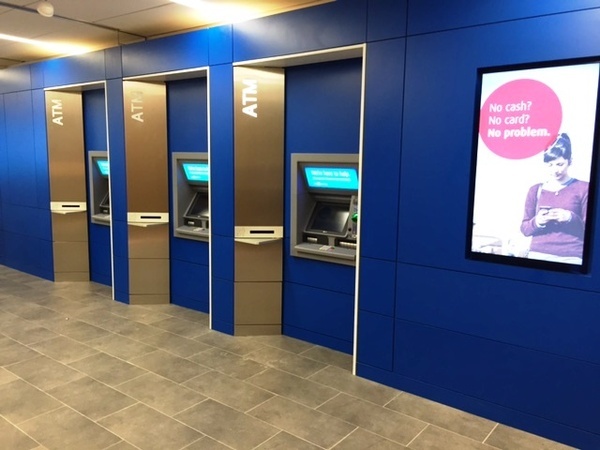 This new branch design captures some of the latest banking technology available, while also offering the same services found at traditional branches.